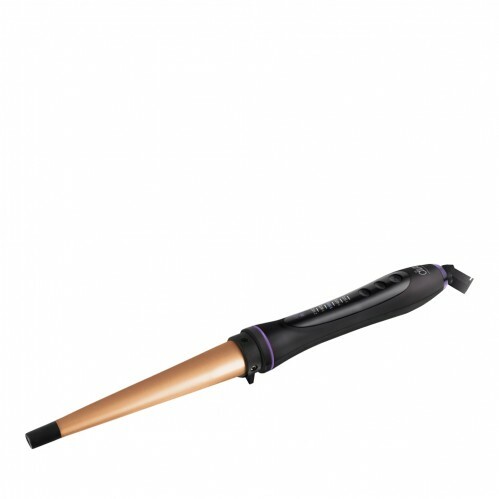 Create defined curls with the Diva Professional Intelligent Digital Argan Wand 13-25mm. 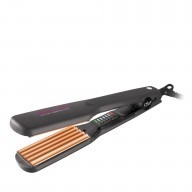 Ideal for all hair types – including hair extensions – this wand will help you to achieve beautiful bouncy curls with ease, giving you a salon-fresh style whenever you fancy! 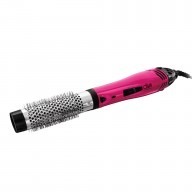 Infused with argan oil, this wand offers a glossy high shine finish along with bold and defined curls. 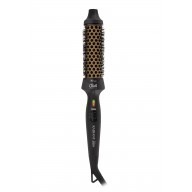 Ready to use in seconds, this wand has a variable heat of 110°C to 210°C so you can choose the right temperature for your hair. 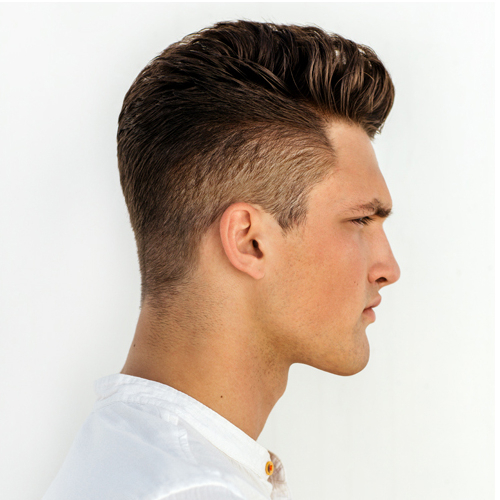 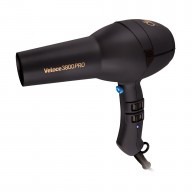 Featuring an even heat system, you can be confident your curls will be consistent throughout your style.